Turn your entire house into a smart home with Savant Automation. 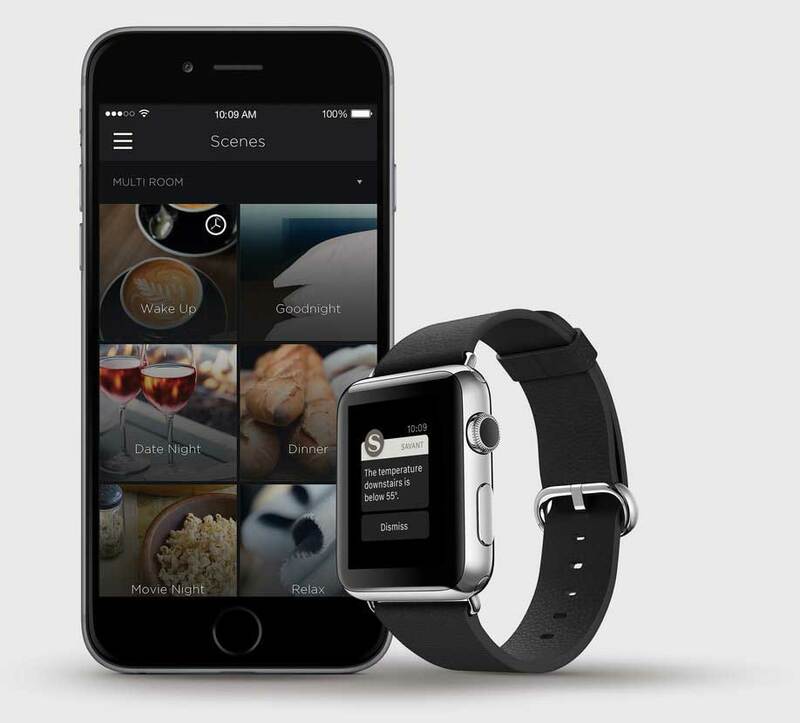 With a simple click, tap or swipe, you can have the ability to control everything in your home. Control Your Home Wherever You Are We bring comfort and class to your home. You can control your AV, drapery, lighting, security, HVAC, and more with a single interface on your smart phone. Welcome to West Coast Automations—an industry-leading Smart Home Automation Installation Company in Los Angeles. For over 10 years, we have proudly served residential and commercial properties residing in Beverly Hills, Studio City, Hancock Park, and throughout Los Angeles. As Los Angeles smart home integrators, we specialize in a wide range of home automation services customized to suit your everyday needs, lifestyle, and personal preference. Our exceptional services include home automation, home theater, automated lighting, surveillance systems, blinds, and shades. You can count on us to always use top-quality products and state-of-the-art techniques with all of our home automation services. From personalized home automations to custom blinds installation, there is no project too small or complicated for West Coast Automations. We can do it all! Start The Smart Experience Now Our goal is to design a network that is lightning fast and customized to your needs. Contact us to get started today! We bring convenience and luxury to your home with our custom-engineered home automation services. Our state-of-the-art home theater design services will bring the big screen to life! We offer automated lighting for both residential and commercial properties. 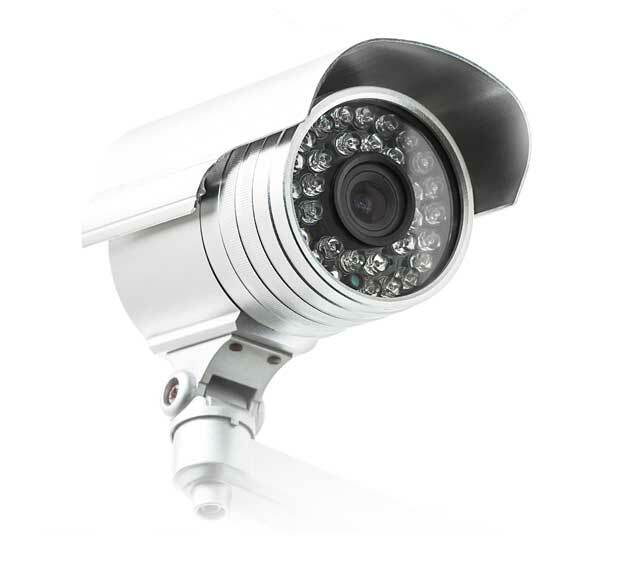 From home to office, we only use cutting-edge technology to ensure you receive the best security camera system! We specialize in design consulting, measuring, and installing custom luxury window shutters, shades and blinds. Love where you live with West Coast Automations. We offer the best smart home services in Beverly Hills and throughout Los Angeles. With a simple click or tap on your smart phone or remote, you can have the ability to dim the lights, turn up the sound system, or pull back the shades. West Coast Automations is passionate about bringing luxury, class, and convenience to your home. Our team of incredibly talented and experienced home automation experts have the knowledge to work with all types of automation systems. 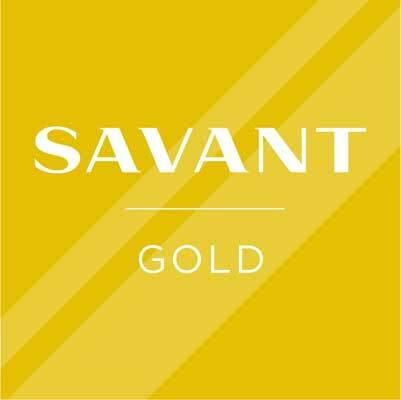 We are certified to work with Savant Systems, premium home automation systems equipped with personalized features. Savant Automations give you the ability to control everything in your property. Our ultimate goal is client satisfaction. We ensure that our smart home services are custom-tailored to suit your needs and desires. For a complimentary consultation, give us a call. If you have any questions or concerns, contact West Coast Automations in Los Angeles today. 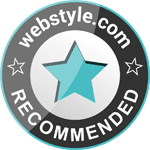 Click here to review us. Let us know how we're doing!